An excellent restaurant with rich Alentejo gastronomy with the signature of the Chef António Nobre. An irreverent gastronomic proposal that joins Porto Cruz wines and the culture of Portuguese gastronomy. The restaurant Divinus of the Convento do Espinheiro, in Évora, is the ideal place for you to have a unique gastronomic experience. A great restaurante, with modern and creative gastronomy, with Douro flavours. 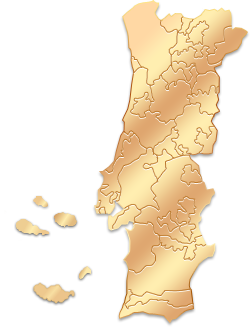 The flavours of the region inspire the Chef Rui Paula and the wine intensifies the flavours. Award winning cuisine of Joachim Koerper with an excellent wine list to accompany its creations. The recently inaugurated restaurant Flores do Bairro, in Lisbon, is located on the ground floor of the Bairro Alto Hotel with spacious Windows looking into Luís de Camões Square and Rua das Flores, right at the heart of the city. Awaken your senses with the cuisine of the Forno Velho restaurant. A signature cuisine in a modern setting with design furniture. Taste the best of the cuisine of Alentejo in the Herdade do Esporão.